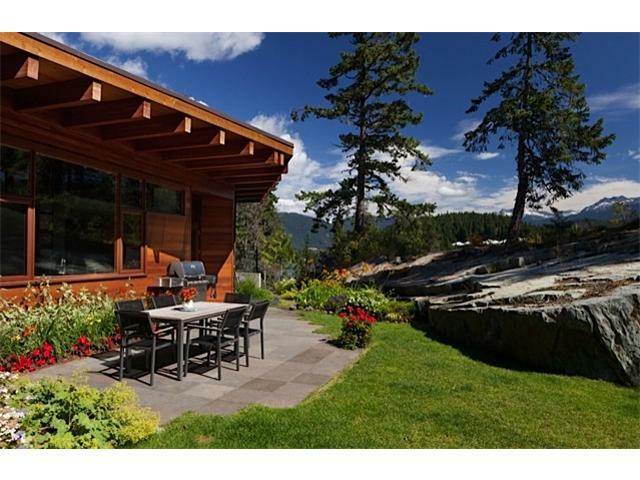 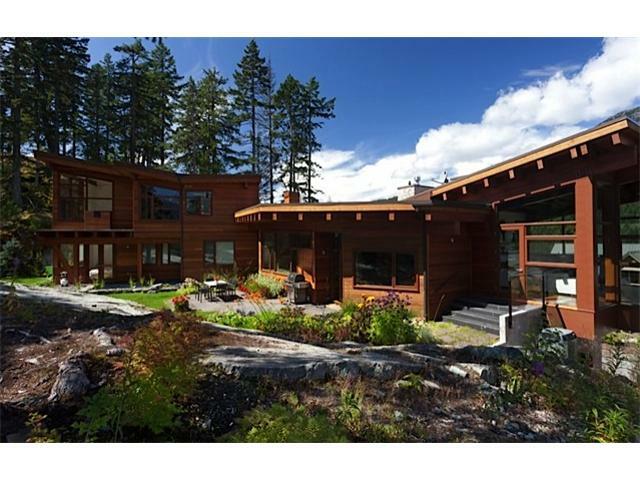 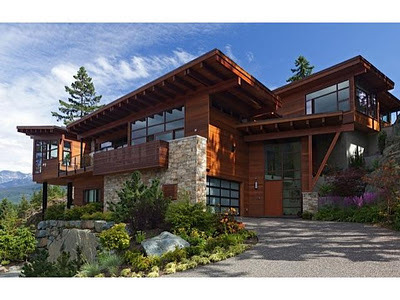 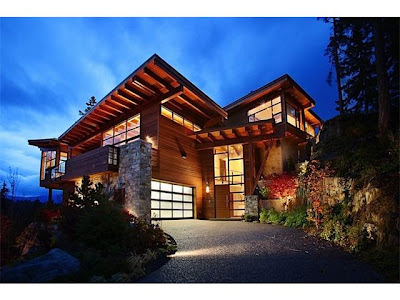 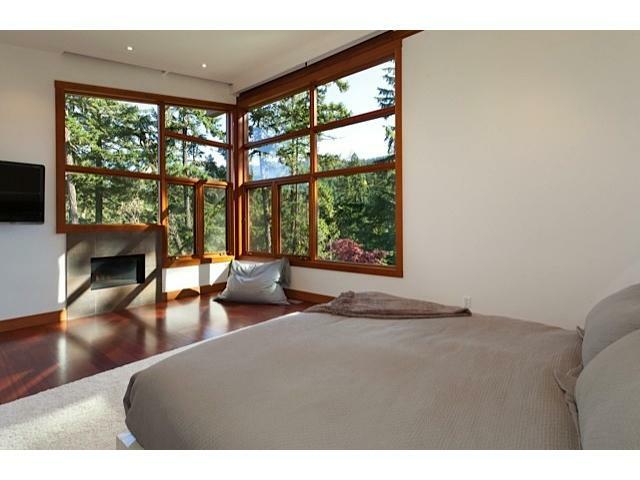 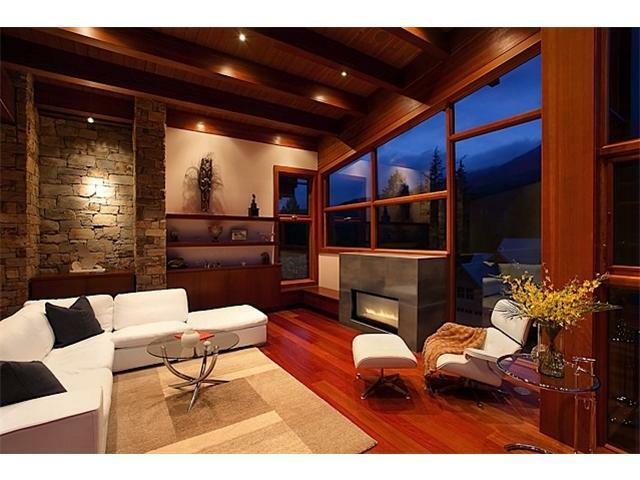 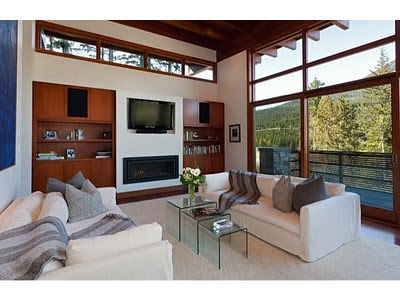 This centrally located mountain influenced contemporary home is the ultimate mix of luxury and privacy. 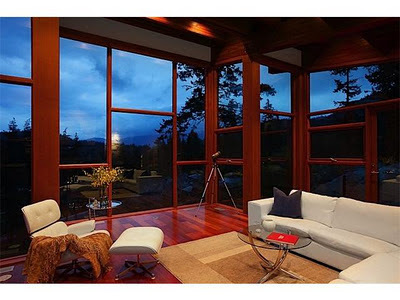 With over 5000 square feet, it offers breathtaking mountain and lake views from every room. Custom designed to respect the natural landscape, while allowing for amazing lawn areas, gardens and a waterfall designed by an award winning landscape designer. 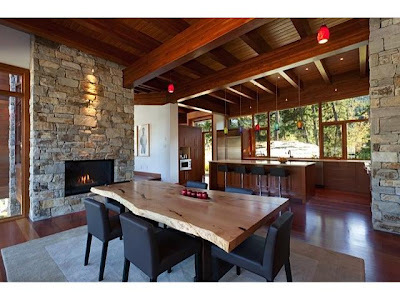 The finishes include custom maple millwork throughout, imported tile from Italy and extensive use of stone quarried from the BC area. 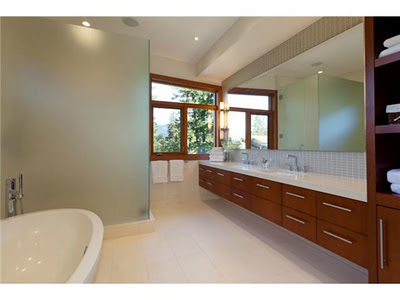 All bedrooms offer ensuite baths with the master bedroom/office/sitting area on it's own separate level. Perfect for families and entertaining with a custom Chef's kitchen and a state of the art media room and integrated Control 4 System.